Though many grow tents come with extras that experienced growers enjoy for idiosyncratic reasons, there are a few basics every grower can agree on. 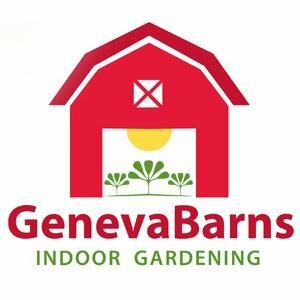 Grow tents must have excellent light economy (no leakage), be durable, easy to set-up and tear-down, and have a skeleton that holds weight. 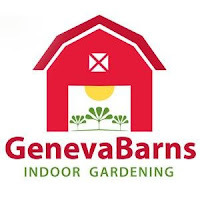 Although other growers have used Agromax for small grows or as supplemental growing space, if you have plans for future grows then you might want to avoid this brand. New growers frequently choose this grow tent because it is cheap and easy to find online. Again, if you are first starting out and don’t mind using your first crop as a learning experience, then you might consider playing around with this one. 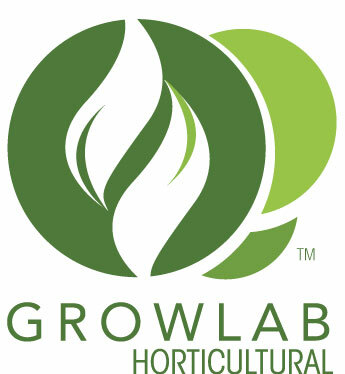 There’s a lack of consensus among growers about Growlab - Homebox’s durability. Before purchasing one, weigh your lights, can fans, and other equipment so that you have an accurate measure of how much weight you’ll suspend from the frame. Otherwise, it can get ugly. Rating: Ugly, if you don’t know what you need. Good, if you do. A Frankenstein grow tent cobbled together with gorilla tape is pretty ugly. 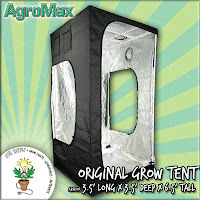 Although there are many cheap and crappy grow tents out there that fall straight into the ugly category, there are a few out there that are good. Check out the second part of Grow Tent Reviews for more brands!